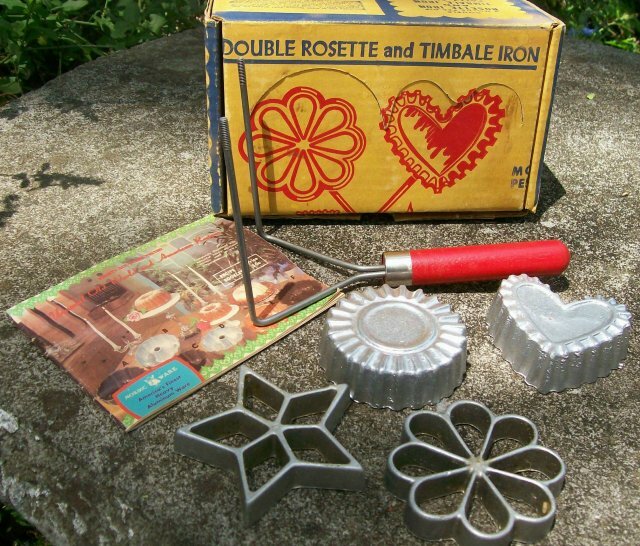 Complete set from Nordic Ware: 4 rosette/timbale irons, double-handle, recipe book, and original box. 1950's-60's. Cast aluminum. Set #210. 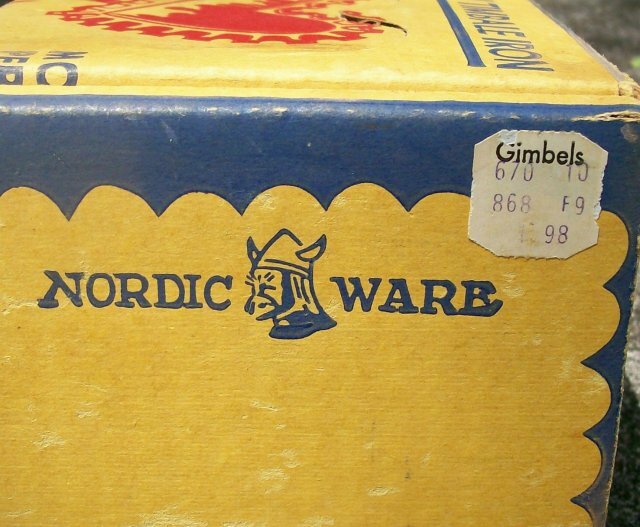 Gimbel's department store label on end of box. 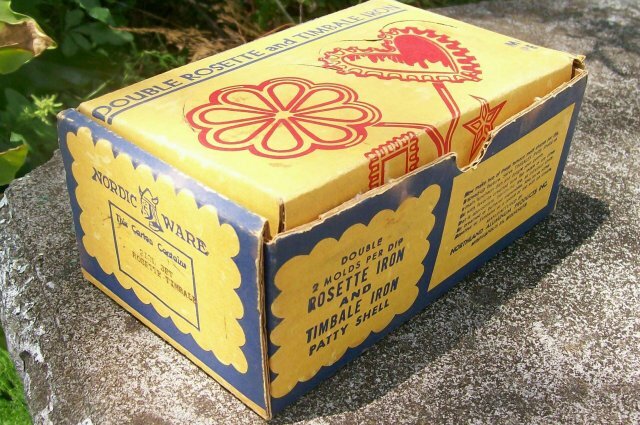 Minor age wear and moisture stains on box. Sold as is. Inglenook Antiques...Established 1989. 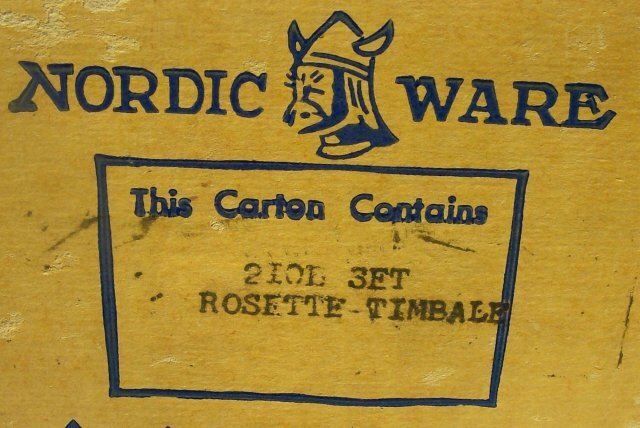 Items Similar To "Nordic Ware Rosette/Timbale Set #210 w/Box & Recipe Book 1950's-6..."